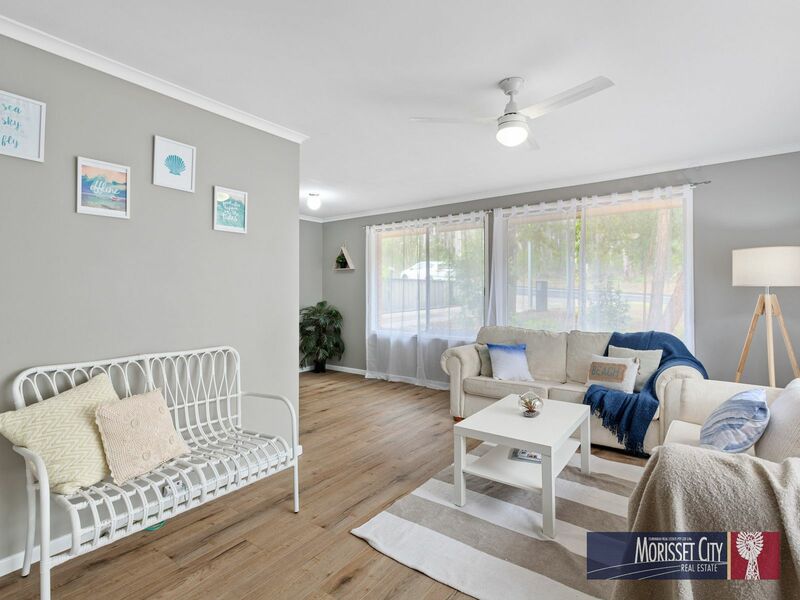 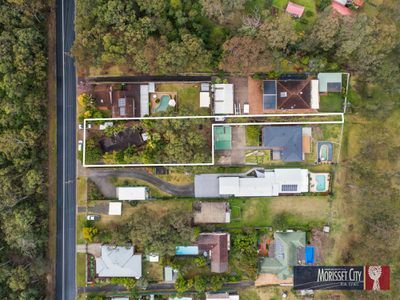 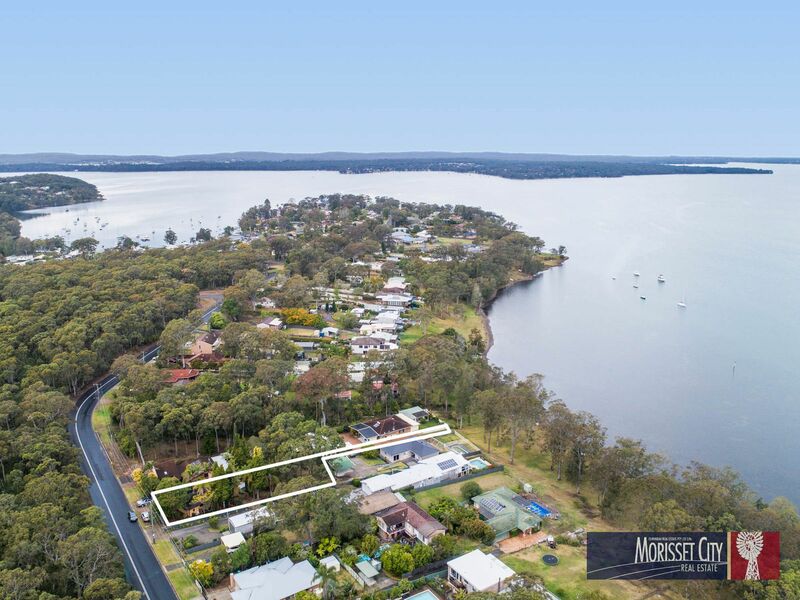 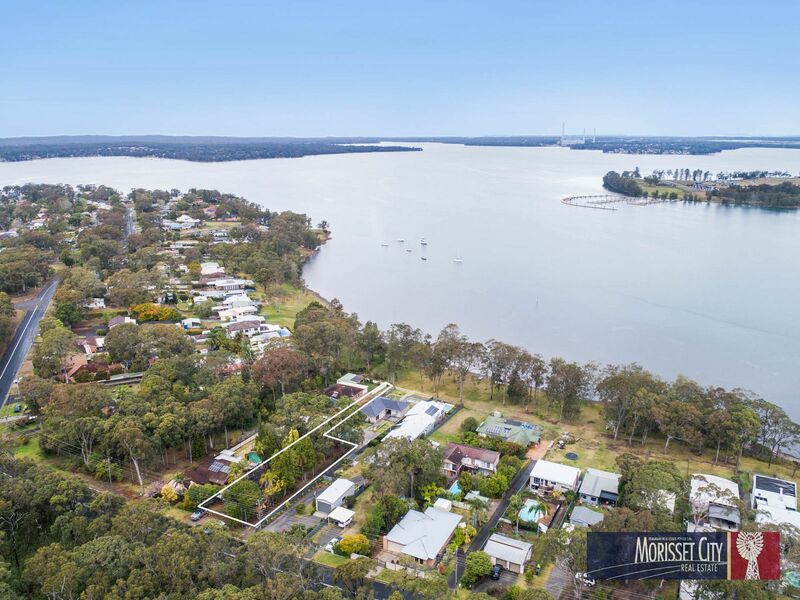 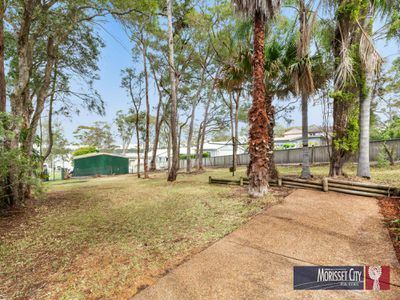 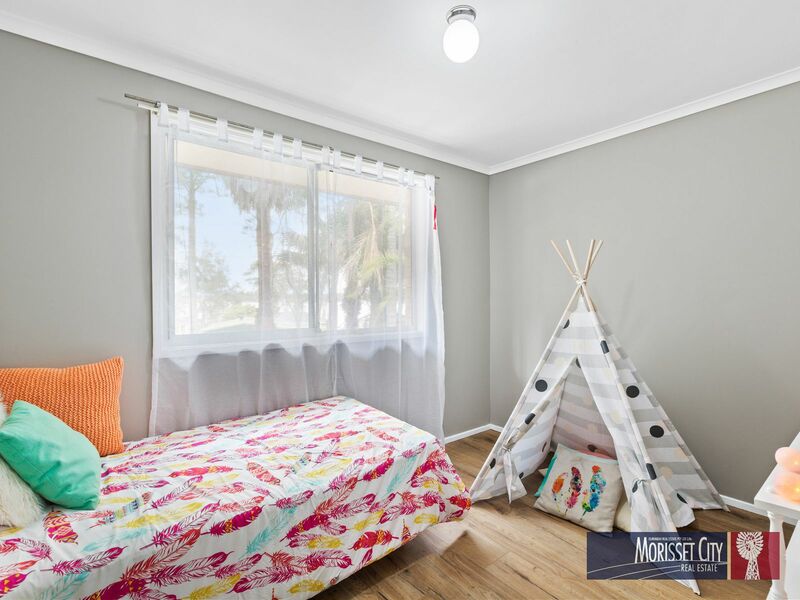 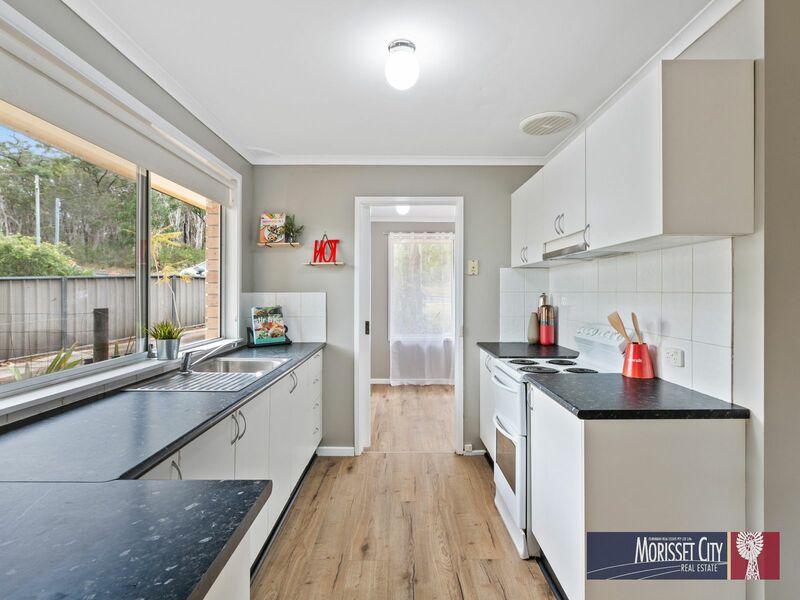 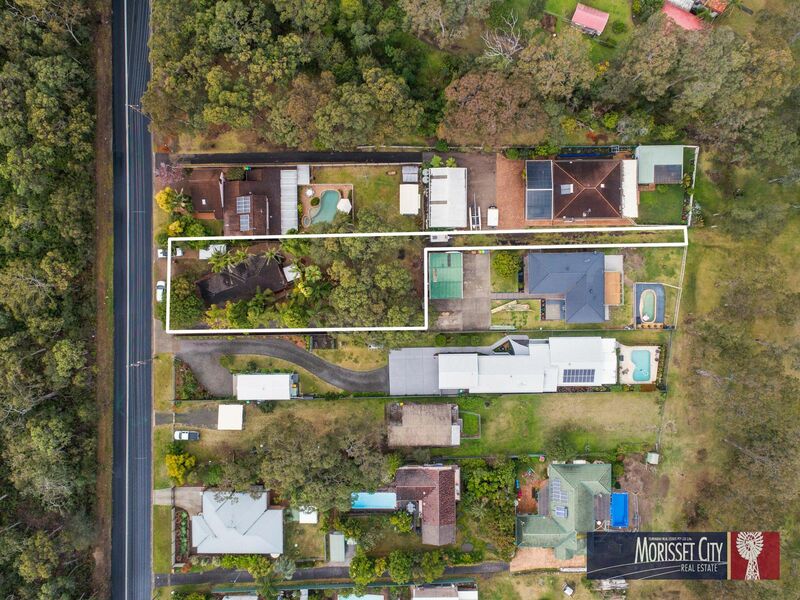 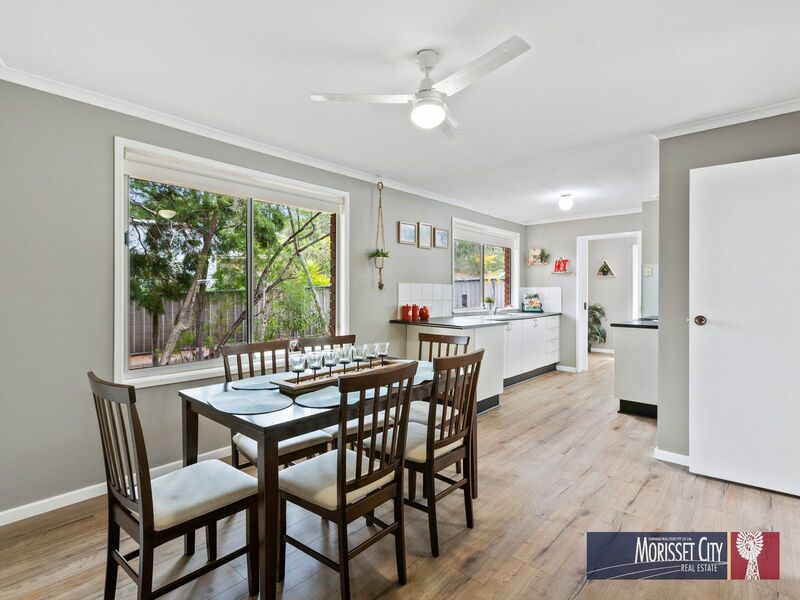 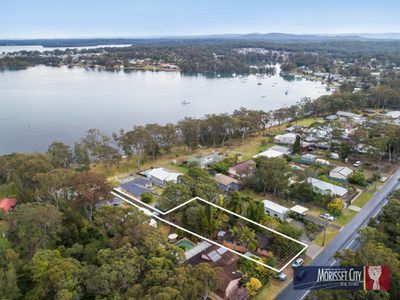 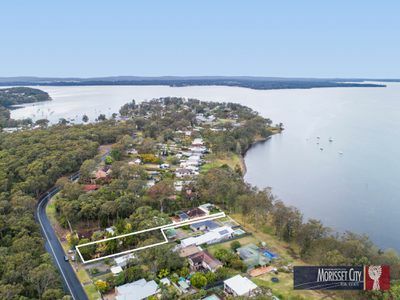 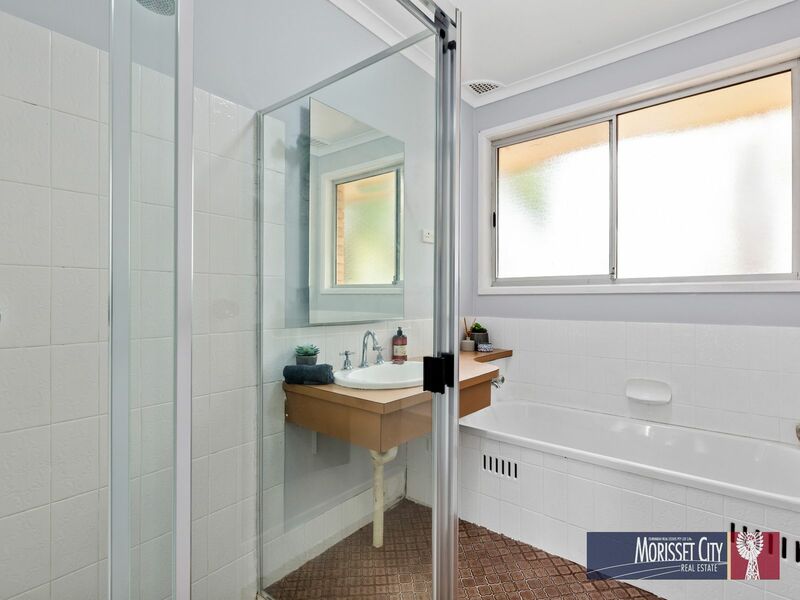 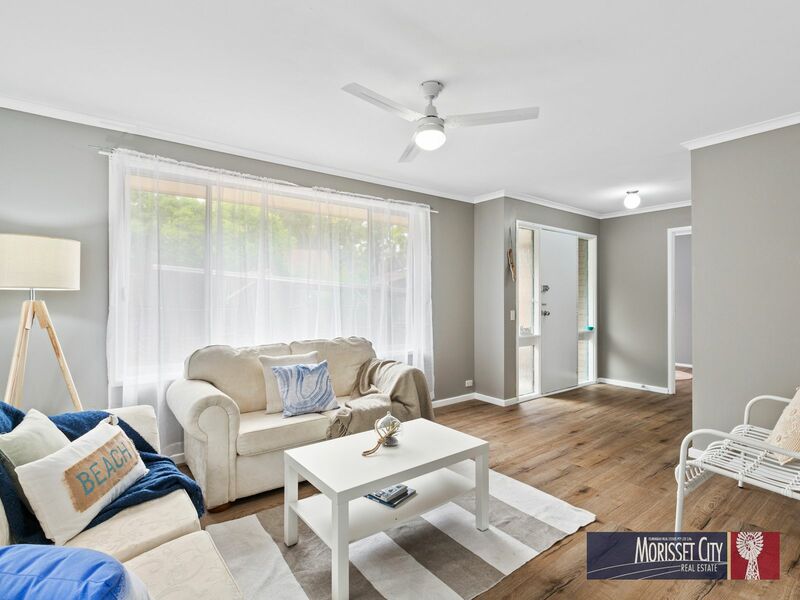 Superbly located on the shores of Lake Macquarie across the bay from Trinity Point Marina is this well presented four bedroom home. The brick and tile home is freshly painted and has new flooring throughout. 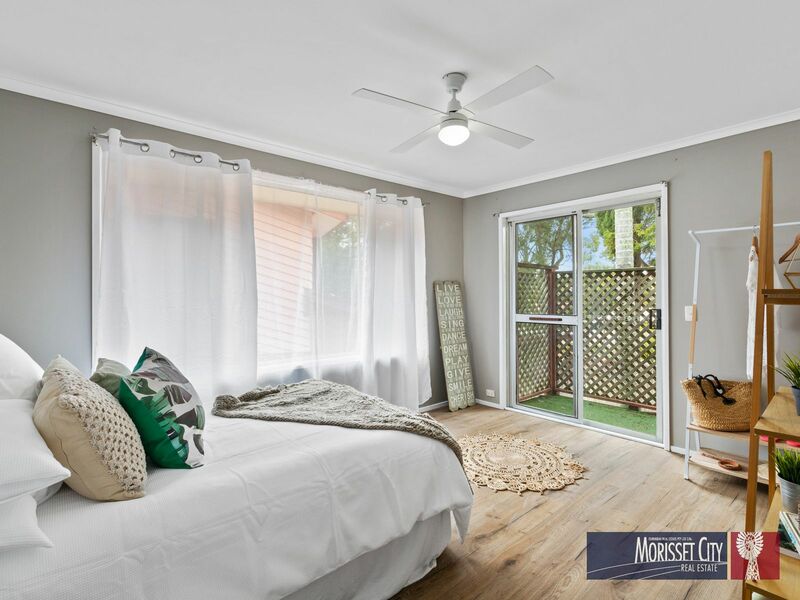 The master bedroom has a private deck with lake views. 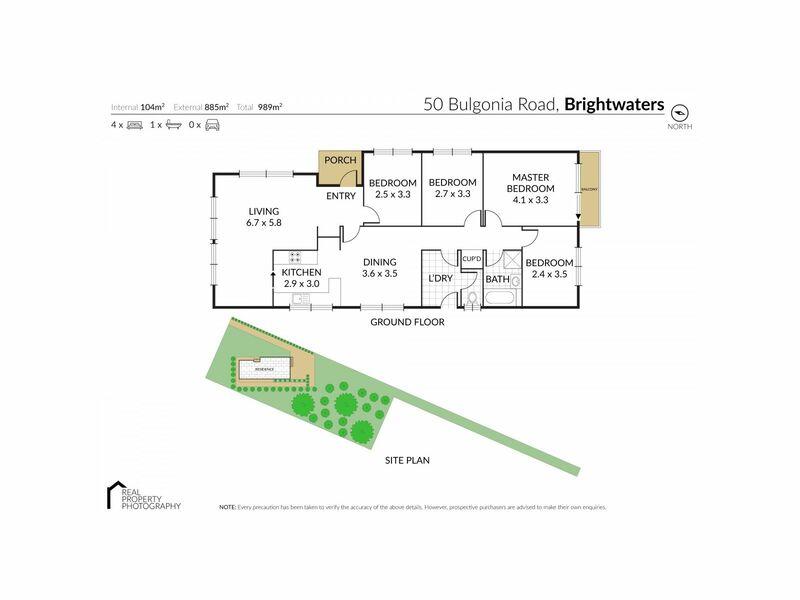 There is a galley style kitchen with separate dining and living areas. 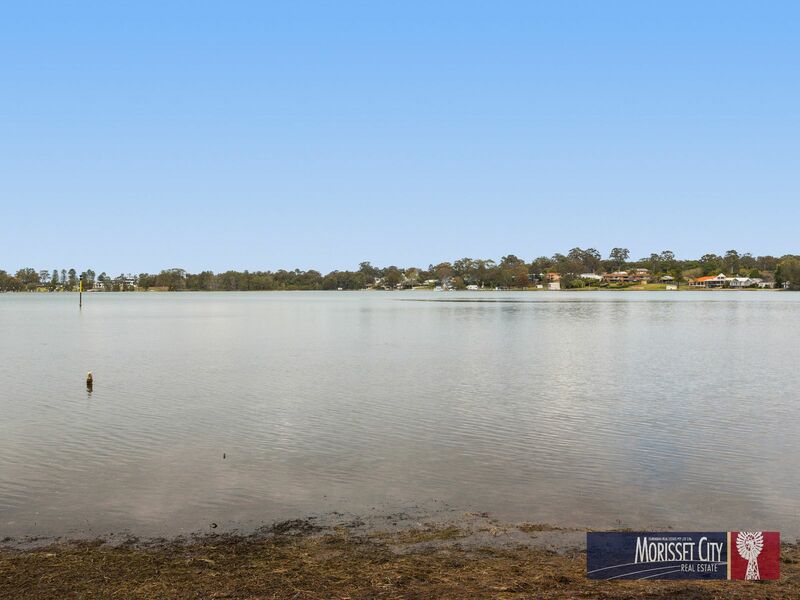 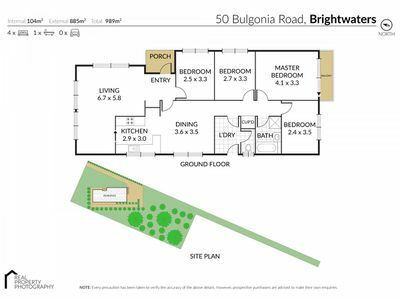 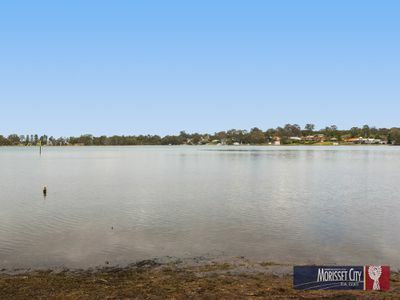 The large block has access to the waterfront reserve, perfect for those that enjoy fishing, sailing, kayaking, water skiing etc. 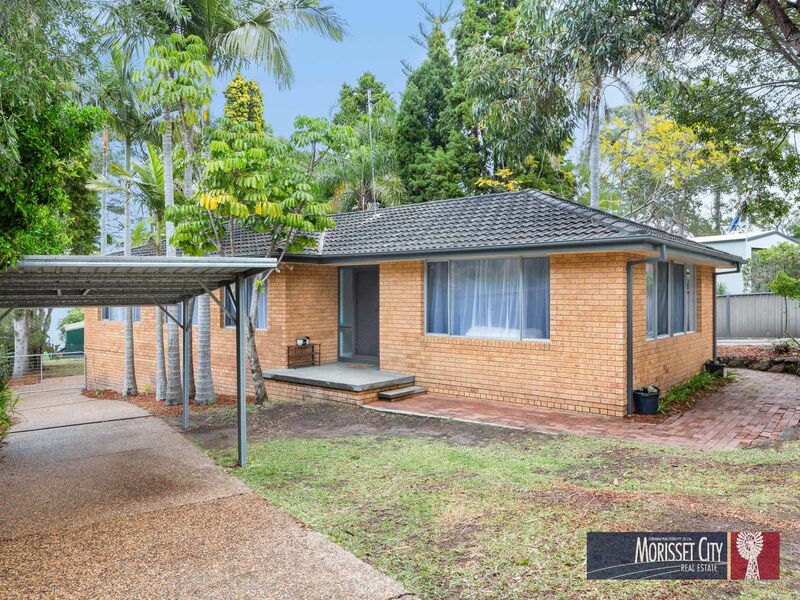 Properties like this are rare so be quick to inspect, contact our office to arrange an inspection. 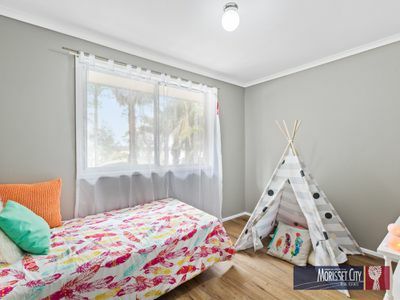 Note: This property is also For Sale.